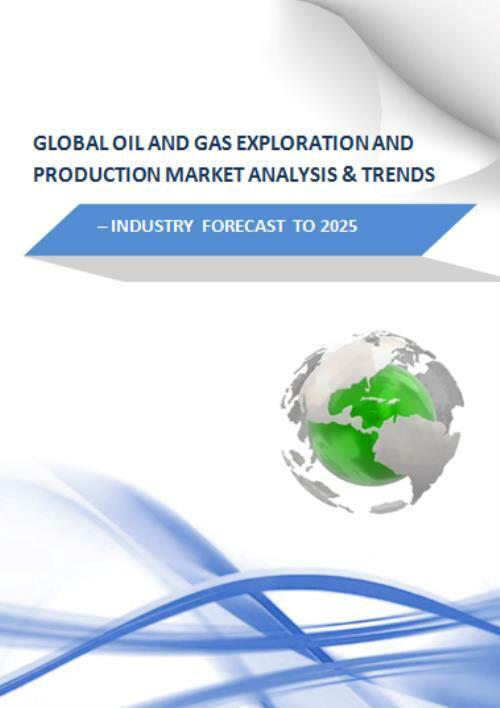 The Global Oil & Gas Production and Exploration Market is poised to grow strong during the forecast period 2017 to 2025. Some of the prominent trends that the market is witnessing include increased demand for energy worldwide has put an ever-increasing pressure on oil & gas production and exploration activities, gradual shift in E&P activities toward ultra-deepwater and deepwater exploration, liberalization of Mexican oil & gas industry, growing involvement of emerging economies in drilling activities and consolidations & collaborations are the key opportunities for offshore drilling explorations. By product, the market is segmented into natural gas and crude oil. Based on application, market is categorized into onshore wells and offshore wells. Offshore wells are further classified into shallow water, deepwater and ultra-deep water. On the basis of methods and technologies, oil & gas production and exploration market is classified into production methods and technologies, drilling methods and technologies and exploration methods and technologies. Further, production methods and technologies are sub segmented into lifting methods and offshore production, drilling methods and technologies are sub classified into directional drilling, horizontal drilling, micro-seismic, rotary drilling, Seismic-While-Drilling (SWD) and under-balanced drilling, and exploration methods and technologies are sub categorized by seismic and non-seismic. 3.1.1 Increased demand for energy worldwide has put an ever-increasing pressure on oil & gas production and exploration activities. 9.16 Diamond Offshore Drilling Inc.